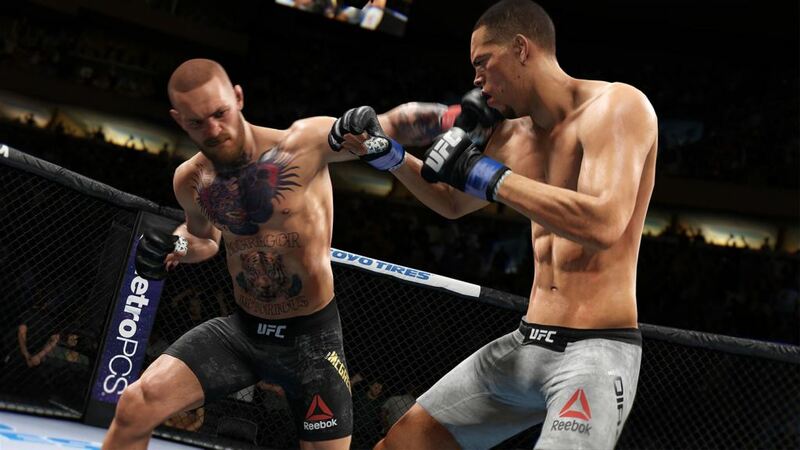 EA Sports has announced that the UFC 3 beta is now live for all players. Interested fans can download and play the beta right now through Monday, December 4 at 11:59 p.m. PST. The open beta offers multiple game modes: Fight Now, Online Quick Fight, Practice Mode and UFC Ultimate Team. The beta offers a hands-on experience with Real Player Motion (RPM) Tech, a new animation technology. 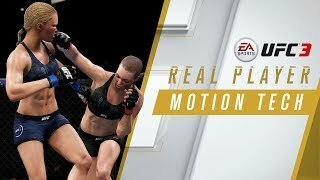 With over 5,000 new animations captured and rebuilt from the ground up, players can now move, strike, and create seamless combinations in-game with the world’s best mixed martial arts athletes. EA SPORTS UFC 3 will be available worldwide on February 2, 2018 for Xbox One and PlayStation 4. 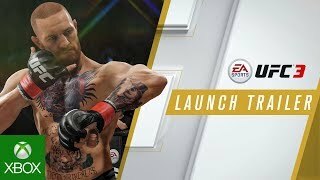 Those who pre-order the Champions Edition will receive up to three days early access to the full game, the choice of one current or former UFC champion as a Champion Fighter item in UFC Ultimate Team and 20 Premium Packs in Ultimate Team.